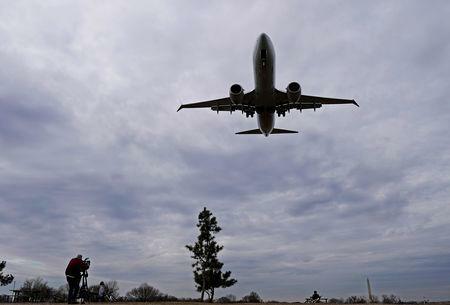 CHICAGO (Reuters) - The three U.S. airlines that own Boeing Co's 737 MAX are meeting the U.S. manufacturer this weekend to review a software upgrade for the jet that has suffered two fatal crashes in five months, officials from the airlines told Reuters. The meetings are a sign that Boeing's planned software patch is nearing completion, though it will still need regulatory approval. 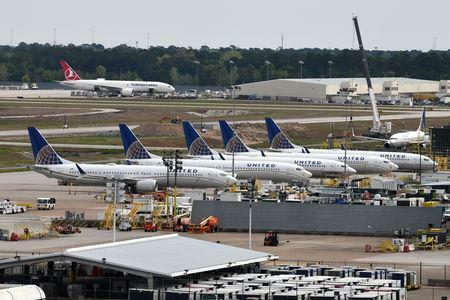 Southwest Airlines Co, American Airlines and United Airlines operate 34, 24 and 14 MAX jets respectively. 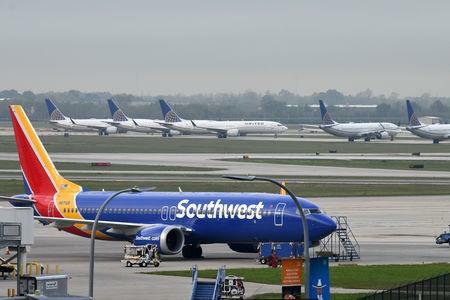 Southwest's delegation includes experts from its technical pilot and training teams who will review documentation and training associated with Boeing's updated speed trim system, spokeswoman Brandy King said on Friday.